L.C. Williams & Associates: Fireworks, Foodies and Fans, Oh My! Fireworks, Foodies and Fans, Oh My! From celebrating our nation to celebrating our city’s food, this week was filled with festivities, festivals and fans alike. Here are some of the highlights that caught our eye. HBD USA: Ending the extended weekend on a high note, America celebrated her 241st birthday on Tuesday. Cities across the nation celebrated with extravagant fireworks displays, a tradition that started in 1777 on the nation’s first birthday. 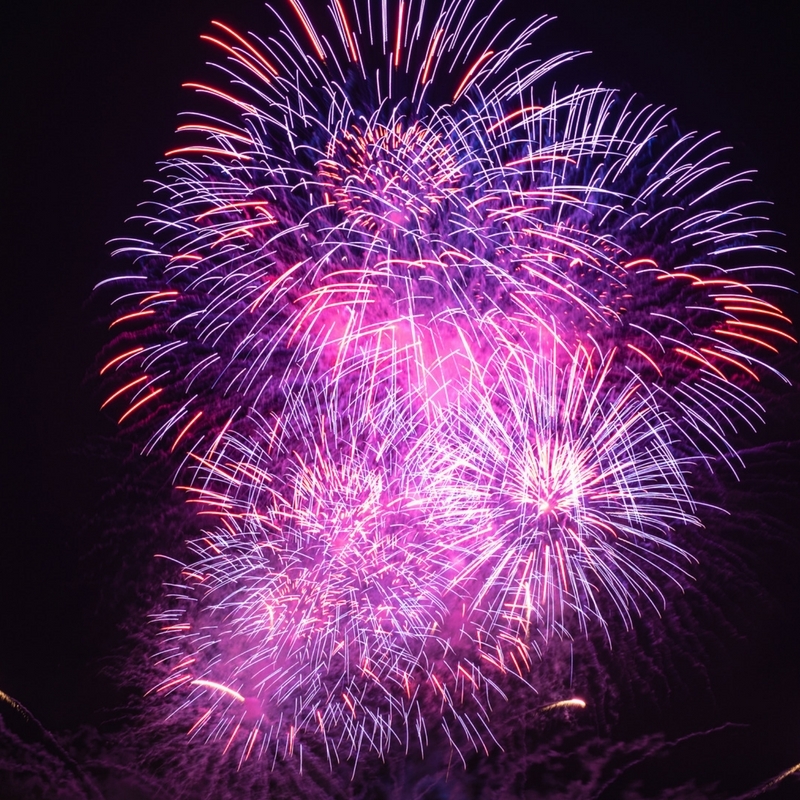 This list of the best fireworks displays in the nation will have you inspired to make it a tradition of your own to see fireworks in these cities. Eat Your Heart Out: If all the cook-outs didn’t satiate your hunger on the fourth, Chicago’s annual Taste of Chicago is happening July 5-9 in Grant Park. In its 37th year, the festival will offer more than 60 food vendors, two stages of daily musical acts, 35 cooking demonstrations and a variety of arts acts. For more info on how to get your grub on check out The Chicago Tribune’s expert opinions of what can’t be missed at this year’s Taste. Entitled with TIDAL: JAY-Z (not to be confused with Jay-Z or Jay Z), dropped his latest album this week. “4:44” debuted exclusively on the artist’s online streaming service, TIDAL. Many fans were upset about the limited release, as they previously used their free trial to listen to the artist’s “Life of Pablo” album. This limited release lead to fans, including Snoop Dogg, to pirate the music. However, the album is rumored to be more widely released on Apple Music this Sunday, July 9. Love Across the Pond: The 2017 Wimbledon Championships kicked off on July 3 and will crown champions on July 15. On the men’s side, early favorites include Andy Murray and Novak Djokovic, while Roger Federer looks for an 8th Wimbledon title. With reigning champ Serena Williams not competing due to her pregnancy, Johanna Konta and Angelique Kerber are two key players to keep an eye on this year.